Come and Enjoy the Summer at Eco friendly Resorts Panchet Residency-Lamahatta Residency-Pelling Residency-Sundarban Residency. 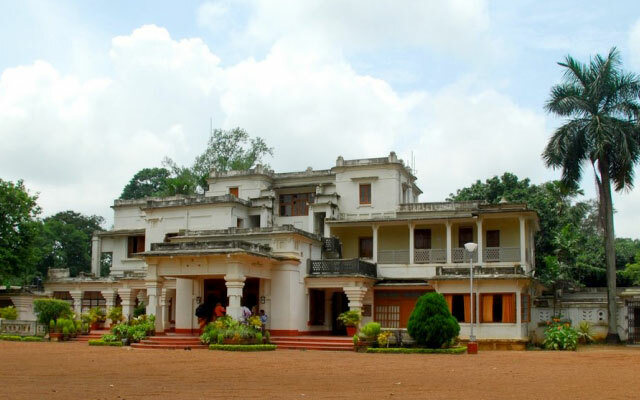 Santiniketan is the centre of international art & culture, because of the presence of VisvaBharati, the central University founded by nobel laureate Poet Rabindranath Tagore. The Prime Minister of India acts as the Acharya (Chancellor). The President of India appoints the Upacharya (Vice-chancellor) of the University. We offer individual, elegant and refined deluxe rooms in natural beauty, calm and pollution free environment,Santiniketan. Specious rooms with attached private Varanda, western toilets & dressing space will give you the ultimate comfort while staying at our resort. 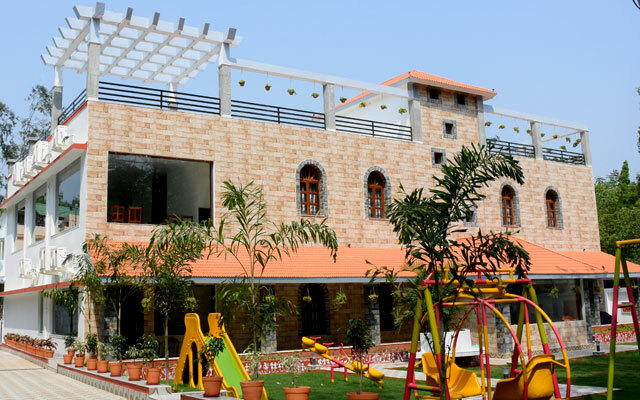 When you stay with us at our luxury resort at Santiniketan Residency in Santiniketan, you are ensured of lifetime experience which reflects an unique culture of Bengal. A host of fun and exciting holiday activities in and around the resort will make your stay unforgettable. 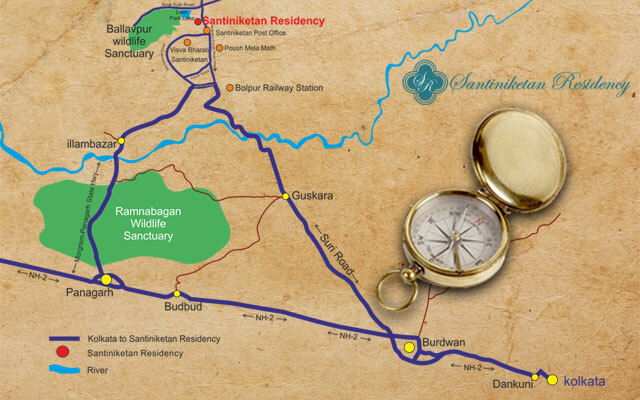 An exquisite stay experience awaits for you at Santiniketan Residency,West Bengal. It is well known luxurious Eco-friendly resort for nature lovers and travelers. 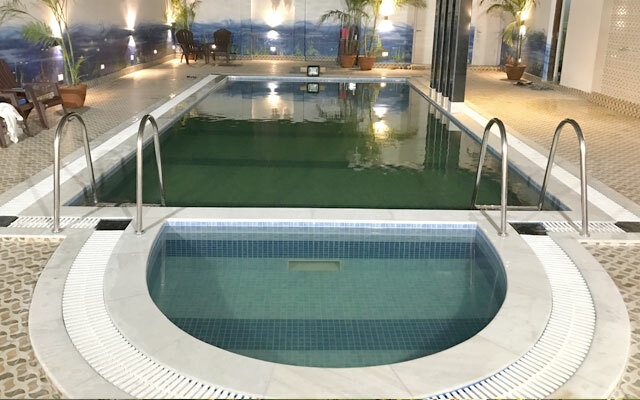 Enhance the location importance of this resort to delight the tourists, visiting here, with charming and peaceful scenario and environment.